Mutual respect and mutual benefit should be the two principles for both China and the US during negotiations, Zhong said. He made the remarks from the sidelines of the second session of the 13th National People's Congress in Beijing. "President Xi stressed that cooperation is the best option for both China and the US. 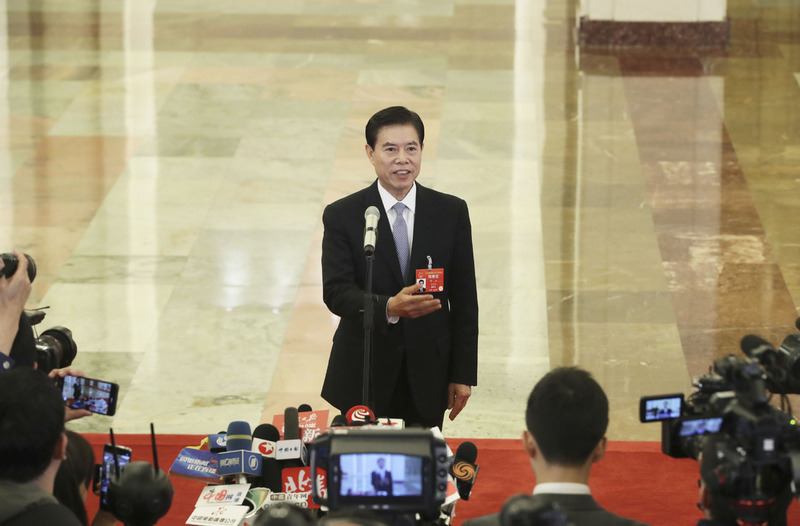 If the agreement is reached, it will benefit the global economy," said Zhong. "The two parties agreed to extend the negotiation, and during the extension, both sides will not implement the planned tariff hike. We should cherish the hard earned achievement," he added.